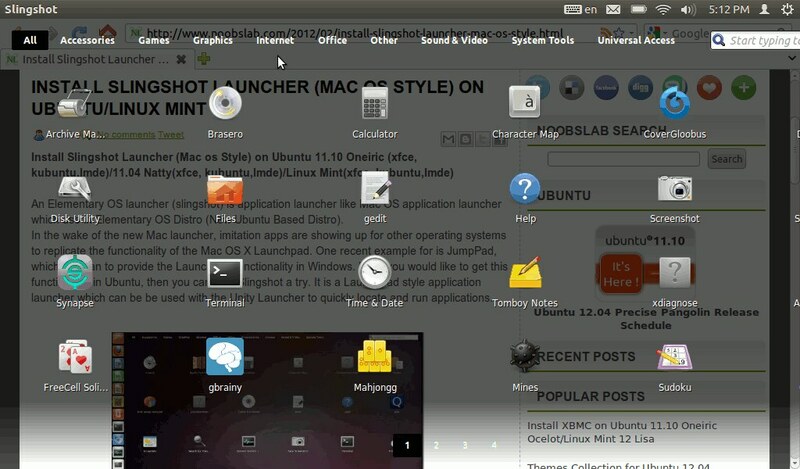 An Elementary OS launcher (slingshot) is application launcher like Mac OS application launcher which use in Elementary OS Distro (New Ubuntu Based Distro). In the wake of the new Mac launcher, imitation apps are showing up for other operating systems to replicate the functionality of the Mac OS X Launchpad. One recent example for is JumpPad, which is mean to provide the Launchpad functionality in Windows. 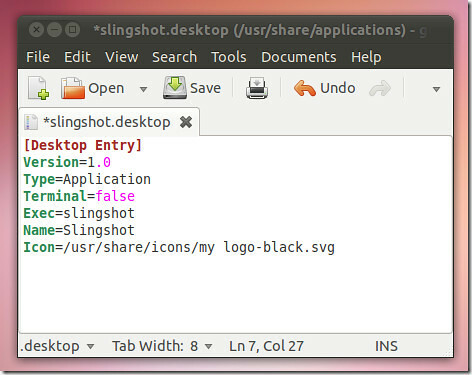 But if you would like to get this functionality in Ubuntu, then you can give Slingshot a try. It is a Launchpad style application launcher which can be be used with the Unity Launcher to quickly locate and run applications. Note: for oneiric public key is not available but still you can install with warning. Now go to dash and Search for "Slingshot".